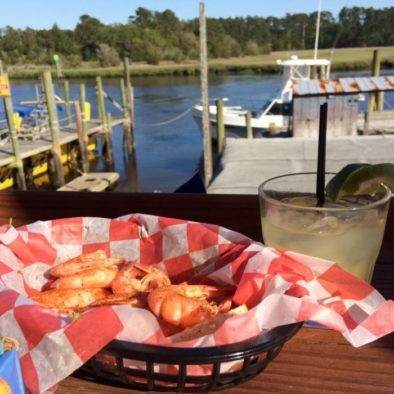 What began as a quaint fishing village, Little River has grown into a quiet, yet fun-filled community that enjoys local seafood delicacies and entertainment in addition to being convenient to the best of the Grand Strand. Little River is located in the northeast corner of Horry County (pronounced O’Ree) in South Carolina, just below the North Carolina border. 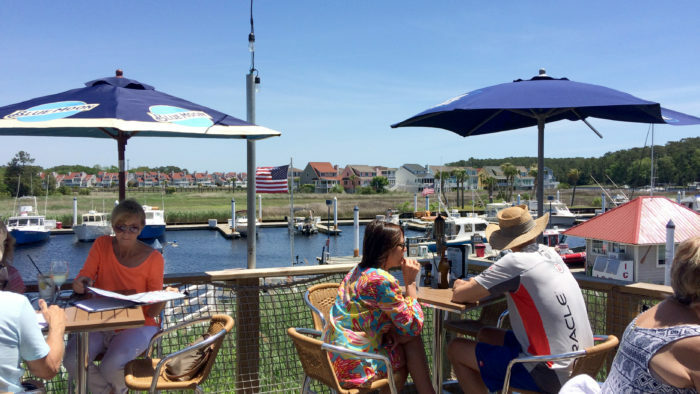 With numerous fishing charters, marinas, waterfront restaurants and other activities in Little River, locals and visitors alike are sure to find plenty to do. Many enjoy our proximity to beaches without the bustle, as we are less than 15 minutes from North Myrtle Beach, SC and only 20 minutes from Sunset Beach, NC. 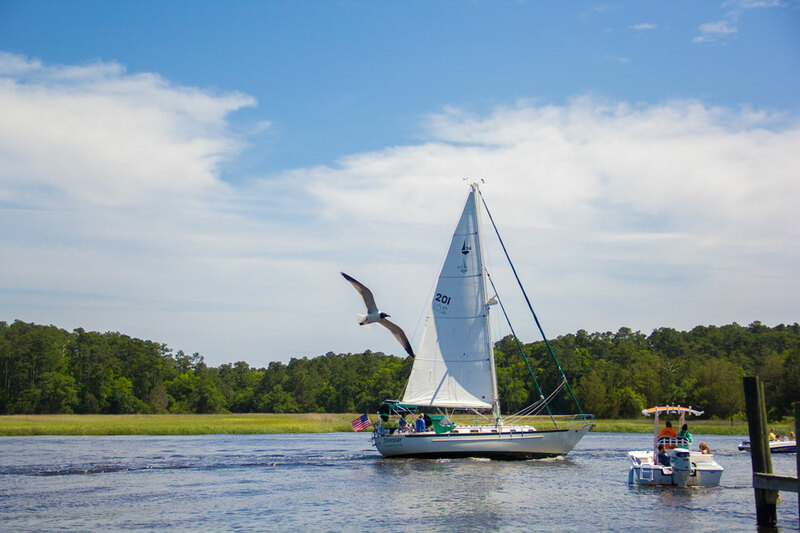 Little River, like the Grand Strand, has a mild year-round climate – perfect for golfing and outdoor activities. 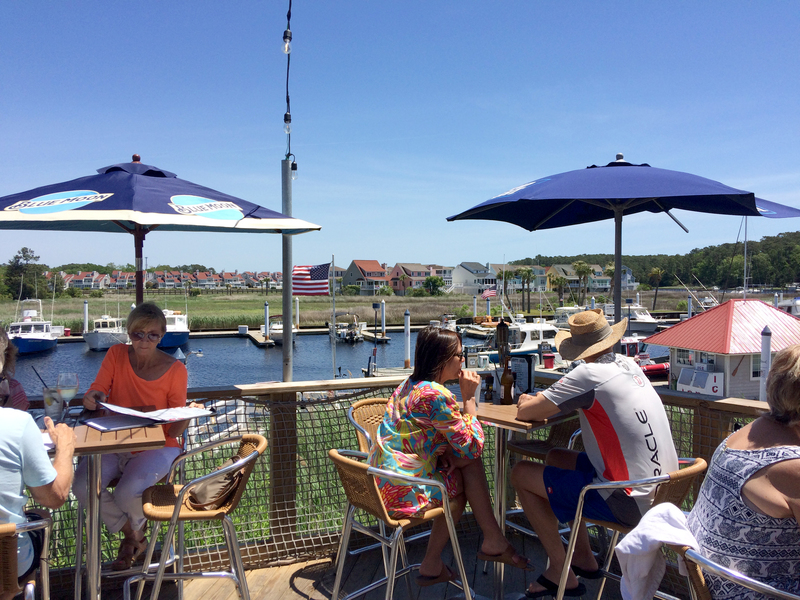 We encourage you to enjoy one of the many restaurants in Little River. From seafood to steak, casual or fine dining, one of our local eateries is sure to satisfy your craving. Many of our businesses are located on or just off of Highway 17, so stop by and see what treasure Little River has to offer you! For more information on this quaint community, visit LittleRiverChamber.org.